This evening NERO is pleased to announce the launch of The Conversation, an edition by Francesca Grilli, at Riccardo Crespi Gallery. 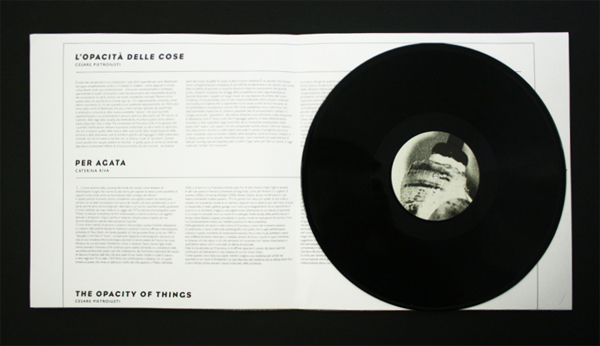 The edition consists of a one-sided vinyl, including a track written by the artist herself for the performance interpreted by a deaf man who reprocesses the music detected only through vibrations using the italian sign language. 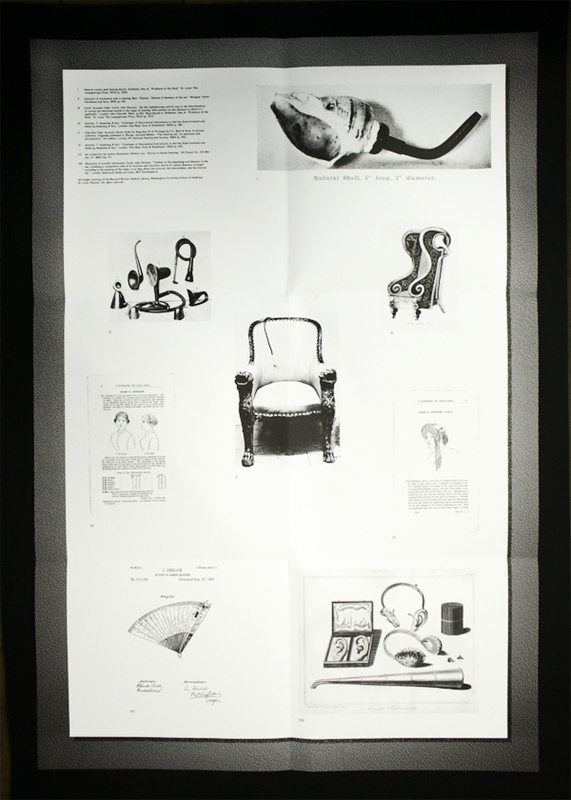 The edition includes also texts by Cesare Pietroiusti and Caterina Riva plus a poster 62 x 88 cm. 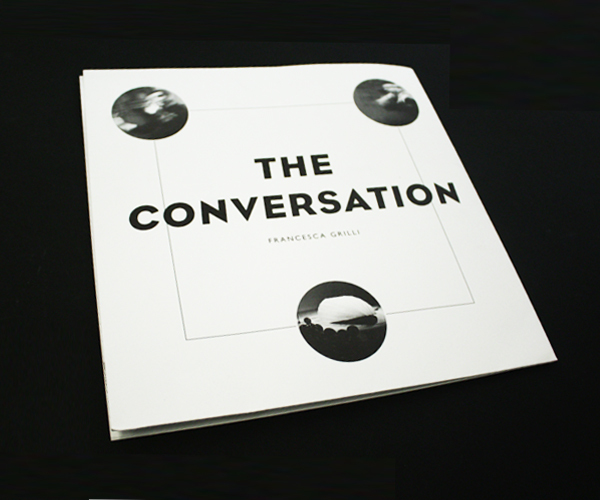 The conversation is a limited artist’s edition, published by NERO in conjunction with the project The Conversation / La Conversazione by Francesca Grilli, developed by the artist for the Nuove Arti Award at MAMBO – Museo d’Arte Moderna di Bologna.